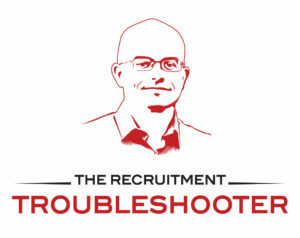 Are you facing frustrating recruitment challenges? Ever find yourself interviewing lots of unsuitable candidates or not having enough decent ones to choose from? Maybe you’re receiving too many irrelevant CVs from your recruitment suppliers or realise your job ads are getting response, but not the right sort of response. And what about candidates not arriving for scheduled interviews or accepting job offers only to later withdraw? Trust me, I know how you feel and I believe I can help. Having worked in the recruitment industry for many years, I understand how time-consuming and frustrating trying to source the right people can be. But, rather than accepting the pitfalls that come with the territory, I really enjoy discussing the challenges employers face and helping them come up with viable creative solutions. Why not let me help you? If you recognise any of the challenges I mentioned or indeed have one of your own that I’ve not touched upon, I’d be happy to offer you a FREE discussion on the particular issues your business is facing. I have five 60-minute slots available over the next couple of weeks – and can book your slot free of charge using my online calendar. I’ve been recruiting people in the manufacturing sector in South Wales for the past 16 years and, since 2005, I’ve been the managing director at Sigma Recruitment in Cardiff. 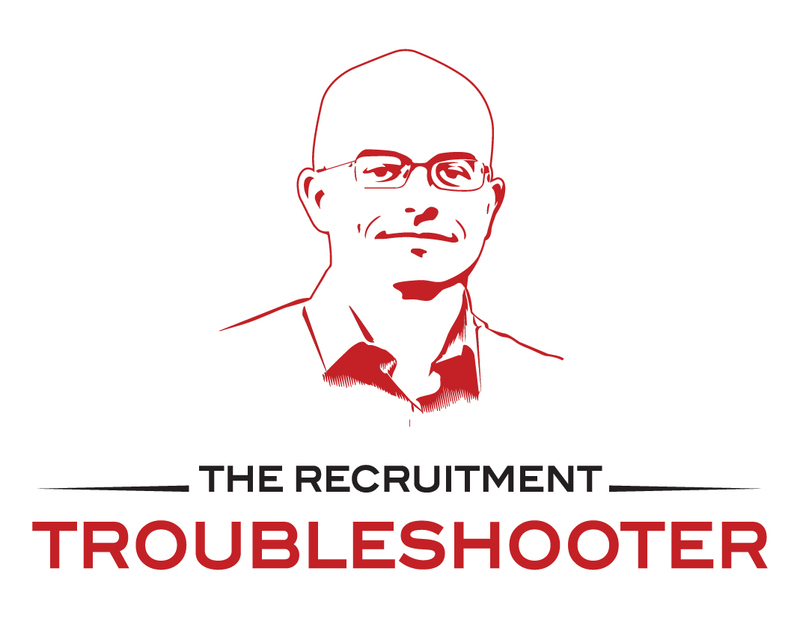 Over the years, I’ve created a range of bespoke processes aimed at resolving employers’ recruitment problems and delivering the very best talent. I’d be happy to share my expertise with you, book your slot free of charge using my online calendar.